FJ Store Now Live on Amazon! 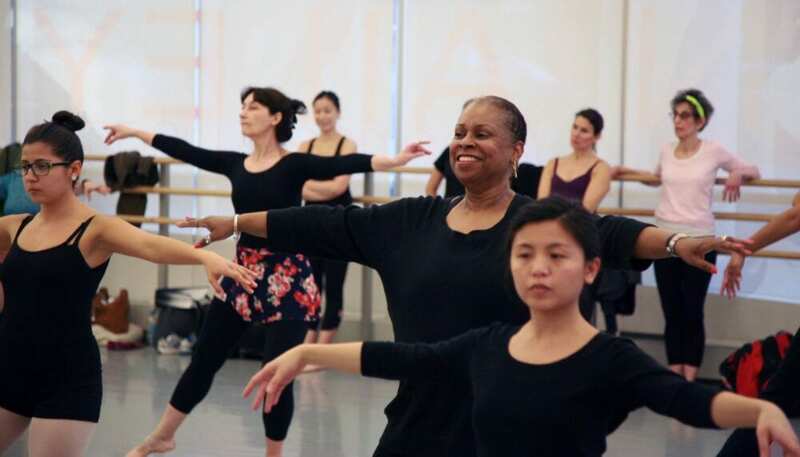 2019 Teacher Workshop On Sale Now! 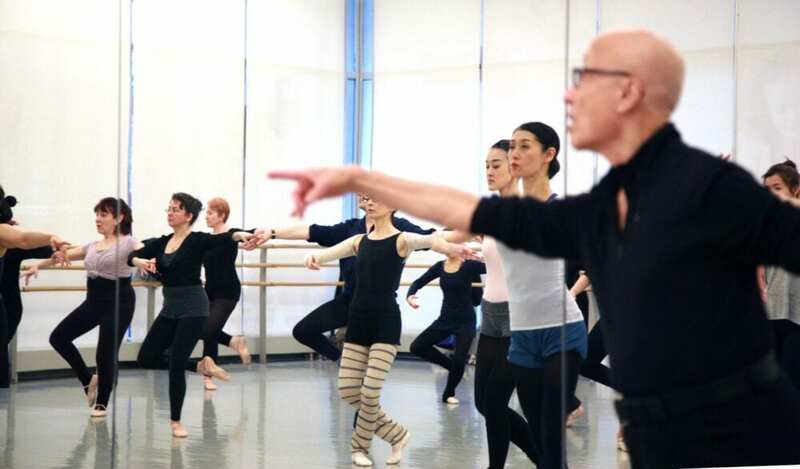 2019 Adult Ballet Student Workshop Filling Fast! Not sure where to start? We’ll tell you! ABSOLUTE BEGINNER I have no ballet training, or it’s been years since I’ve been in class. BEGINNER I have taken absolute beginner classes. ADVANCED BEGINNER I have taken beginner classes and have a basic understanding of barre and center. 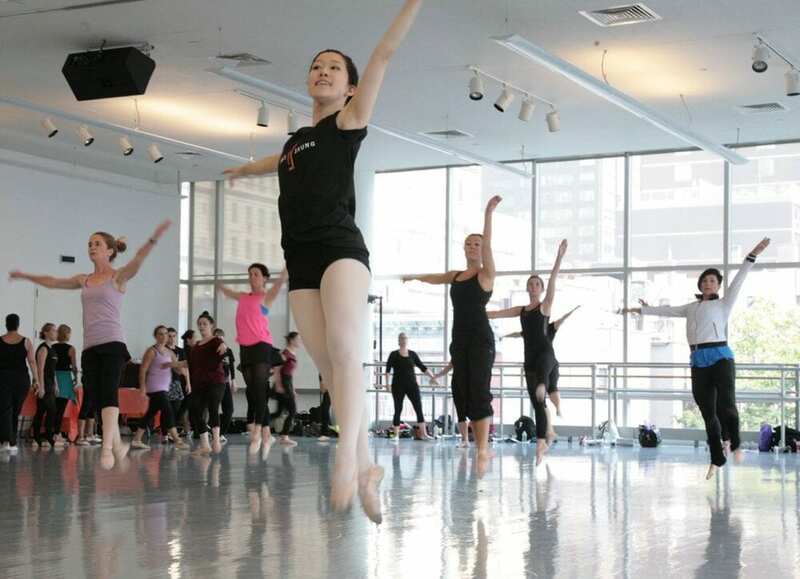 INTERMEDIATE/ADVANCED I have studied ballet for years and can excute at least basic turns and jumps. On which areas would you like to concentrate?